More of the same from Arsenal? Same ol’ Arsenal. That thought must have lingered long in the minds of every Gooner watching the season opener versus Leicester City last weekend. The familiar collapse at the first sign of pressure, the uncanny ability to raise hopes to the highest peaks before smashing them cruelly against the hardest surface close by, the defensive mistakes that have become predictable, the painful looks on the face of Arsene Wenger. It was all there. Same ol’ Arsenal. The script from the last ‘x’ seasons looked to be repeating itself. Everyone knew the score. Until it changed. 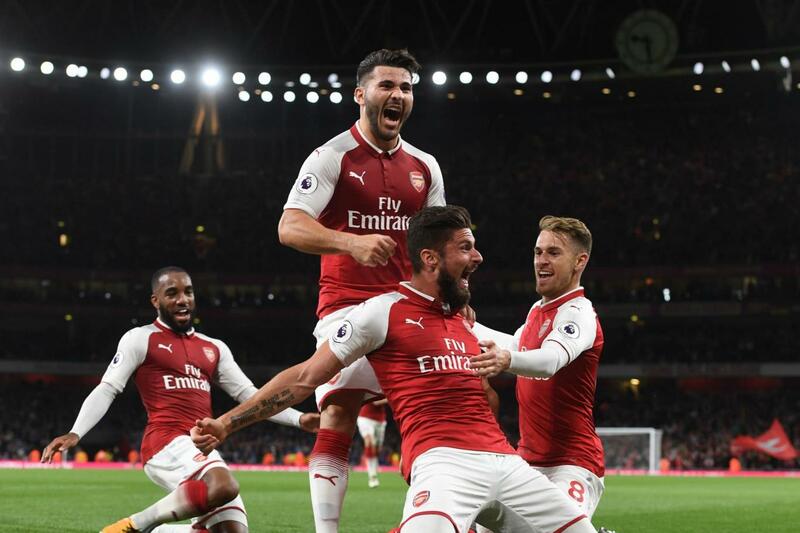 The Gunners showed immense character to come back twice to beat a Leicester side who were not overawed by the Arsenal’s early strike. Leicester still have most of the pieces from the championship winning side of a couple seasons back (with the exception of the most important piece – N’golo Kante) so coming back to vanquish them shouldn’t be taken for granted. They battled gamely and even with little possession (30% possession), they kept their lines and held discipline for most of the game. They’ll feel like they did enough to deserve at least a point from the game however the fact is Craig Shakespeare needs to be better in his decision making if he wants to maximize Leicester’s potential. His decision to pull Shinji Okazaki was a game changer and his deployment of Kelechi Iheanacho was iffy. If Arsenal mean to win the Premier League for the first time in over a decade, they must make their home field a fortress. The Emirates crowd over the years have become so used to disappointment that at the first sign of trouble, the tendency is to get very quiet or even worse to boo certain players. It looked to be headed that way close to halftime as the Foxes led 2-1, but thankfully Danny Welbeck scored a late equalizer to spare everyone an early start to ‘Grumble Season’. The rest of the game saw the crowd give the team their full backing. Arsenal MUST defend home field and the fans have a big role to play in ensuring that happens. No matter who walks out of the opposing dressing room, Arsenal must show them that The Emirates is a ground that will offer nothing to them. Individually, the Petr Cech needs to do a better job of controlling his team, he is the most experienced member of the squad and he needs to be much better at directing his defense while also doing his primary job. He’s never been a yeller but for a mistake prone defense, it might be time to warm up the pipes. He’s still one of the best goalies in the division but as far as aging goes, he’s more Iker Casillas than Gigi Buffon. The defense had way too many moments of panic (*yes it was a makeshift defense but some of the errors were really elementary). For a side who had so much possession, they seemed scared the few times the Foxes had a proper go. It was like Foxes versus chickens. It took a while for Arsenal’s defense (defenders and midfielders) to grow from defensive chickens into aggressive hawks. 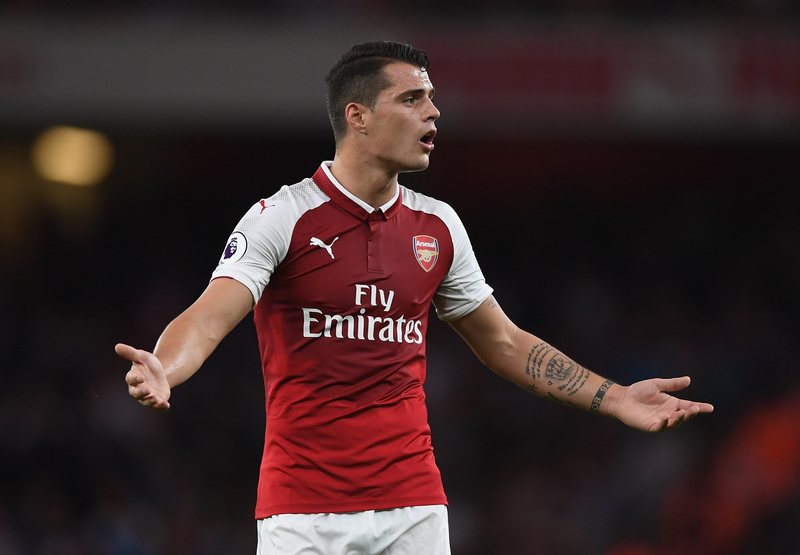 The midfield fulcrum of Xhaka and El Neny were not as imposing as they had been days before versus Chelsea, and Xhaka especially made far too many mental errors (*he made up for those with two good assists). 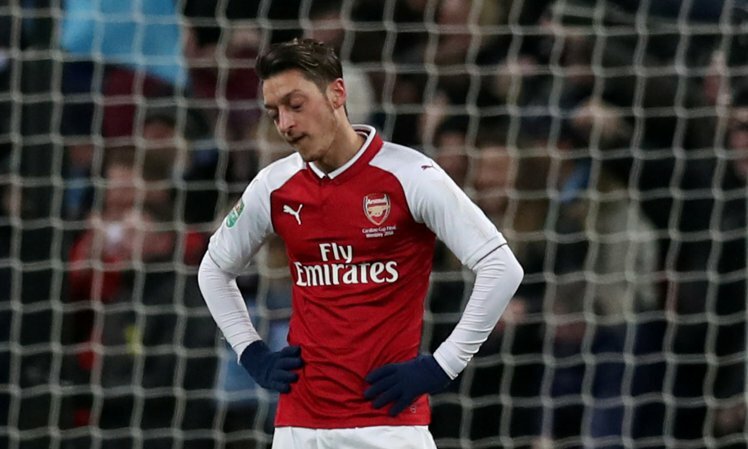 The attack was sharp when it needed to be, the main creative man Mesut Ozil had a very lethargic game until he was moved central when the team formation changed, he also must play better. Alexandre Lacazette was as advertised, fast and always moving. Danny Welbeck was what he is, a steady threat who works hard but struggles to finish, he is a good player but he won’t win Arsenal the league crown. The actual team performance was entertaining if you like heart stopping activities. Arsenal didn’t really have any outstanding performers as I said above and as a team, this was not an outstanding showing. Overall, the unit did their work as one and that was the reason they got anything out of the game. That portends good things if you’re looking for that. In past years, Arsenal has had a tendency to be over reliant on a talisman. From Henry to Van Persie to Cesc, and now Ozil and/or Alexis in recent times. This was a team effort from 1 thru 11 and on average they were all about 6/10 which isn’t fantastic from an Arsenal footie purist’s perspective but it was enough to ensure 70% possession, 10:4 shots on target, 10:2 shots off target, 9:4 corner kicks in the Gunner’s favor. Arsenal dominated the stat sheet and the game but it was just those silly moments of lack of concentration, mindfulness and focus that bugged the side, it’s the same story of years before. They got away with it versus Leicester, they need to get their championship mindset locked on and focus tuned in before greater challenges come at them. Up next, it’s Stoke City away. The boys would lay a serious marker down by putting the Potters down in impressive fashion. Arsene Wenger made great substitutes versus Leicester, he needs to have his lads ready from start to finish this time. All 3 points would be a great boost. 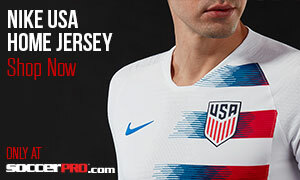 Soccer nut. Arsenal fan, used to enduring hard times. Admirer of the purity of tiki-taka, total football, catenaccio, and any other system bold enough to be itself. In my spare time, I am a professional thinker. Engage with me on Google+.